 The Al-Maktoum College Community Fund paid out more than £45,000 in donations last year – the highest amount in a single year since the Fund started in 2009. The total funding in donations to a wide range of community groups now stands at £166,617. Those who benefited from 2016’s £45,433 awards included Girlguiding Dundee, Dundee Science Museum and Dundee City Council. The Fund’s £5,000 donation to the council, for the second year running, met flight costs for 24 pupils from four Dundee secondary schools involved in last year’s Anne Frank Trust UK Schools programme. It enabled the party from Craigie High, Baldragon Academy, Braeview Academy and St Paul’s RC to visit Anne Frank’s house in Amsterdam, where the 13-year-old Jewish teenager and her family hid from the Nazis for over two years from June 1942. Dr Hossein Godazgar, Principal and Vice Chancellor of the College, said that the Community Fund played an important role in helping charities in various sectors, including residents’ associations, schools’ groups, sports’ clubs, youth groups, senior citizen organisations and more. “We value our position and our involvement with the local community in Dundee and surrounding areas, and the Fund is a significant part of this,” said Dr Godazgar. “Without this funding, we realise that many applicants might not otherwise have been able to fulfill their objectives, so being able to assist in this way means a great deal to a lot people. “The school pupils’ visit to Amsterdam, for example, reflects the College’s desire to try to build bridges between communities and peoples at all levels across the world through dialogue and intelligent debate. “As a result, we were more than pleased to make the funding available and we enjoyed a hugely interesting pupils’ presentation about the visit and were struck by their praiseworthy attitude toward diversity and multiculturalism. Anyone seeking support from the College Community Fund should ideally make any applications to it through Foundation Scotland.